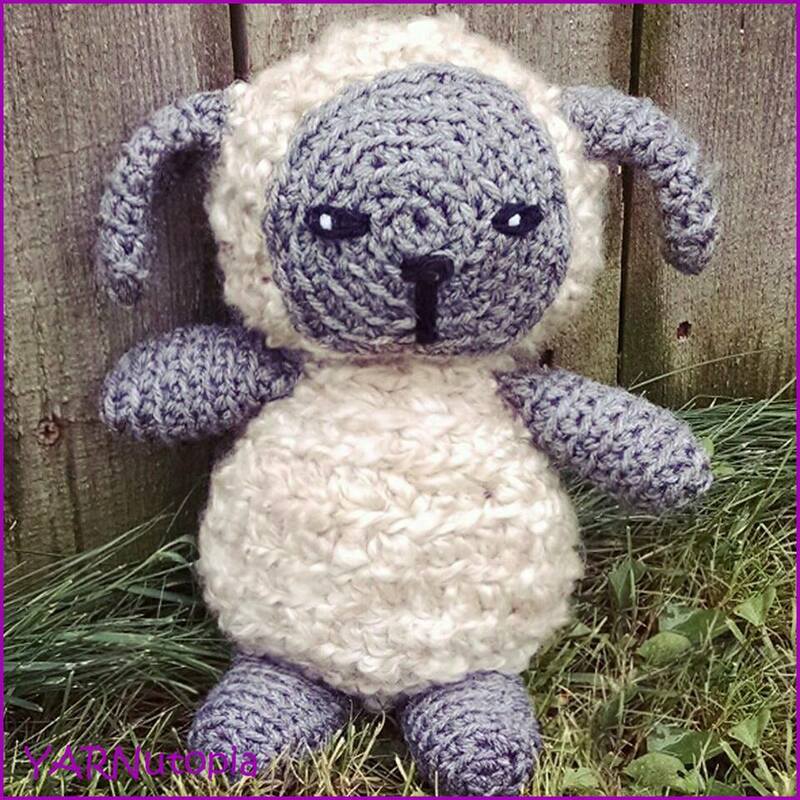 I am often asked, “How did you learn to crochet”? My go to answer has always been the same, my mom gave me a skein of yarn and a hook during one of my hospital stays and from there, with her help and the help of other YouTube and internet crochet artists, I learned to hone my skills. If I wanted to dig deeper into this question, I would say that maybe, just maybe, this fine art of crochet is part of my early genetics and ancestry! When I was young, I had a class assignment to write about my genealogy. I remember at that time, my paternal grandparents were visiting us in the United States from Lahore, Pakistan. I recall sitting with my grandfather as he shared with me the tales of our family members and generations before me. He had instilled in me a deep appreciation for our rich family heritage and we often conversed about our family lineage and how steeped in history our family roots ran. He shared things like in his village of Jalalpur Jattan, which is now in Pakistan (before the split of Pakistan and India), my great-grandfather Dr. Imam Ud Din (Born in the 1870s) came from a long line of weavers and tapestry artists; their skills were sought after by all the villagers and beyond. They made textiles, tapestry, and blankets made from weaving wool called thussas. Several other family members were also gifted in this craft. To this day, our village and family are recognized for their legendary skill. Along with my paternal great grandparents, many other family members were also very skilled in sewing, crochet, and knitting. These fiber art talents were passed on from generation to generation. My dad has mentioned often how wonderfully gifted his sisters are in these areas as well. I even found photos of my great grandfather weaving together the ropes on an outdoor lounge bed called a charpai. He even took time out of his busy life as a doctor to participate in this activity. Coupled with the fact that my paternal side of our family was so gifted, on my maternal side of the family, my great grandmother Rose also had an incredible talent for crochet which is carried over through my mom and Aunt Gail, it was easy to deduce that I possibly inherited a wee bit of their skills. It is fun to imagine that I could be the bearer of these gifts and hope to continue to pass these talents on, not only here in this global arena, but to my own children someday. I am thankful to be a part of such talent on both my paternal and maternal sides of my family! I have read that crochet has been around since the early 16th century and some proclaim even earlier. This had me thinking of the earliest history of crochet and how many generations ago these skills were truly used for survival. I found an interesting blog on the Crochet Guild of America Website giving insight into the history of this craft. We have all learned from someone or somewhere. Whether this art-form was passed on to us from generations that came before us, or if we learned from the latest technology provided to us from online crochet artists or teachers, it continues to survive and thrive. I have deep respect for those who came before us that created such remarkable pieces of crochet artistry without the help of YouTube or Ravelry yet. I thank my lucky stars for having those resources today! It is truly remarkable that after all these years, decades, and centuries that the love for crochet is never-ending! Knowing my personal history, I believe these skills have been woven into my DNA. Where did your love of crochet come from? Who was your first teacher? Share in the comments section! !